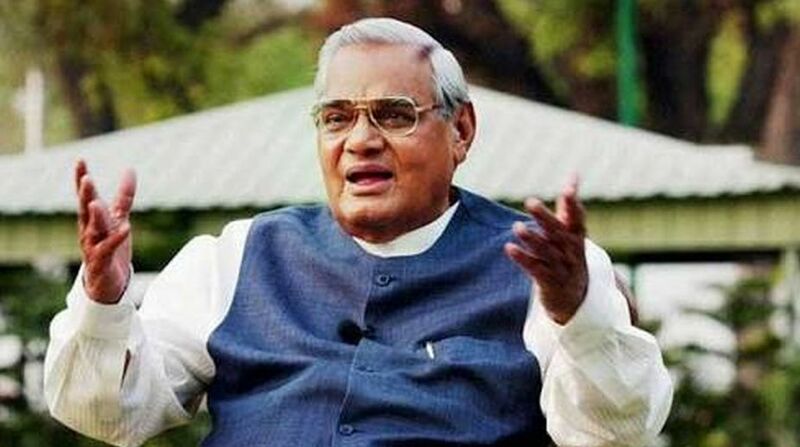 As condition of former Prime Minister Atal Bihari Vajpayee remains critical at Delhi’s AIIMS, his visibly emotional niece Kanti Mishra said on Thursday she hoped to see him give a speech again. “I have been praying to god that just once I can see him give a speech again. Our family can never ever erase that image of his from our minds. I hope he gets well soon,” Kanti told reporters in New Delhi. Prime Minister Narendra Modi visited AIIMS, where Vajpayee is on life support battling for life, once again on Thursday. This was PM Modi’s second visit to the hospital in the last 24 hours. On Wednesday, when the hospital issued an emergency bulletin saying the three-time former Prime Minister was “critical and on life support”. A number of political leaders have visited the 93-year-old Bharatiya Janata Party stalwart since Saturday. Vajpayee has been at AIIMS for the last nine weeks since June 11. Chief ministers from different states are also making their way to the hospital to meet Vajpayee. Delhi Chief Minister Arvind Kejriwal, who turned 50 today, appealed to the AAP volunteers and his followers to avoid birthday celebrations in view of the deteriorating health condition of former prime minister Atal Bihari Vajpayee. The chief minister along with his deputy Manish Sisodia visited AIIMS in the morning to enquire about Vajpayee’s health. “Sad to hear about Atalji’s health. I pray to God for his fast recovery,” he tweeted.